It is the dream of every startup to get external funding. However, without the right accounting practices in place, that is unlikely to happen, says Cloudworx founder and MD Gareth Price. Price (pictured above) believes it’s crucial that startups get accounting right from the beginning. He says one of the biggest mistakes a startup could make is something he says happens regularly — running for a year without any accounting. “They sort of get through the first year, and then go, now I need to do some accounting. That becomes a disaster,” he says, adding that the easiest way to fix that is simply starting at the beginning. “It’s probably more important than they think. People neglect their accounting and they start off with an Excel spreadsheet and they think, ‘I will deal with it when I get to be the biggest’,” says Price. 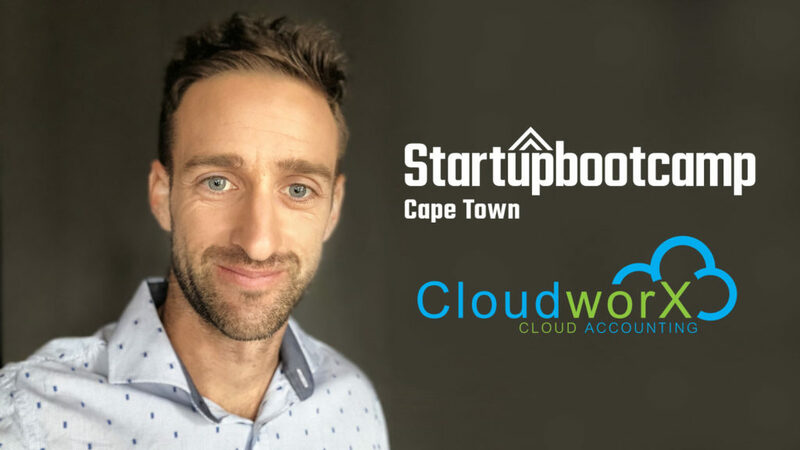 The cloud accounting startup, Cloudworx, has been involved with Startupbootcamp Africa’s programme since its launch last year and works with a lot of startups. Price says the problem is when startups get bigger, they often simply do not have time to deal with accounting. “So, it’s very important that you start out building something, and building a system that is scalable. That if you can run it with two people, you can run it with 10 people,” he advises. But, perhaps the biggest reason why early-stage startups need to make sure that their accounting is up to date is because it’s a crucial element that investors consider when looking to invest in startups. Price cautions startups that are not up to date with their accounting that as a result their compliance will also not be up to date. “And when it comes to needing funding, if your compliance is not up to date, you don’t get funding from traditional sources,” he explains. “You’re not going to get it from venture capitalists, if they are saying let me see your financial statements and you hand them an Excel spreadsheet,” he adds. Price says startups that do not have readily available financial statements give investors the impression that they “don’t have things under control”. “On top of that, if you are going to ignore your accounting, and ignore your SARS submissions then before you know it, you’ve got to pay half a million in interest, taxes and penalties. That kills people,” he says. He acknowledges that one of the reasons people don’t start their accounting at the beginning is because they don’t have money for it. Most startups, he says, are then faced with two options: neglecting accounting or using rudimental Excel spreadsheets. But, he says, there’s a third alternative startups should consider: using cloud accounting services. “I think you cannot get easier than Xero. Anybody who wants to start off doing accounting and keeping some sort of record needs to use Xero. It is as simple as that. There’s no other accounting software that can do all of the things that it can. And there’s no other accounting software that is as easy to use for a non-accountant as it is,” he points out. He explains that Xero employs an intuitive interface that simplifies accounting to just three clicks for any process. “It’s the way that they have steered away from traditional accounting language. There’s no debit, credit, debtors and creditors. It’s money coming in and its money going out. You don’t need a degree in accounting to know which one you’re dealing with,” he adds. Although he says it is possible for most entrepreneurs to do the basics themselves, Price advises startup founders to involve professionals. “I would say that for compliance issues, for dealing with SARS, for making sure there are no troubles, get a professional involved,” he says. “Filling in a VAT return is not a difficult thing to do. You write the number in a block. But how do we defend the number? 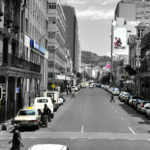 How do you get through all the hurdles that SARS is throwing at us given their challenges?” he adds. “It is not as simple as just filling in a number in a block. How do we get SARS to accept the number that we’ve calculated and filled in the block? And that’s where you need the professional,” he explains. 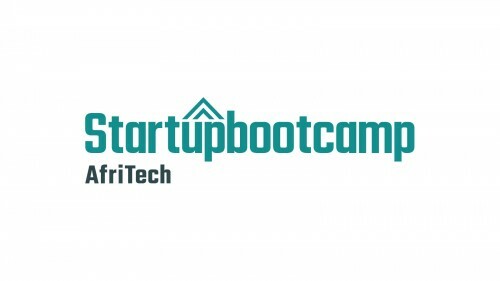 The accountant also urges startups not to “mess with SARS”. Price says the penalties, interest and admin that businesses have accumulated when evading paying tax to SARS is “crippling”. He says SARS is now asking companies to “prove much more” using modern accounting methods, which makes it increasingly harder to hide things that one could have easily hidden and gotten away with a couple of years ago. “What you will find is that if you’re avoiding your responsibilities to SARS, it’s going to come out in the wash. And it’s going to hurt more than if you’d just paid it in the first place. If you’re trying to hide things, it’s going to come out,” he concludes.